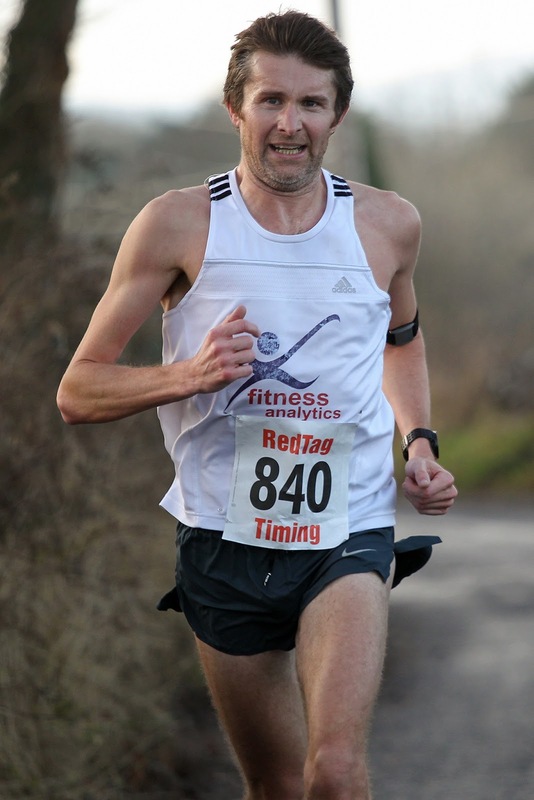 Good conditions at the Ballinderreen 10km (my PB course). I ran a good hard controlled effort and won the race in 32:29 (over 45 seconds quicker than Hollymount the previous week). Pleased with that and I can hopefully improve on that at the Fields 10km on Dec 26th.